Welcome to The St Agnes Bolster Festival. 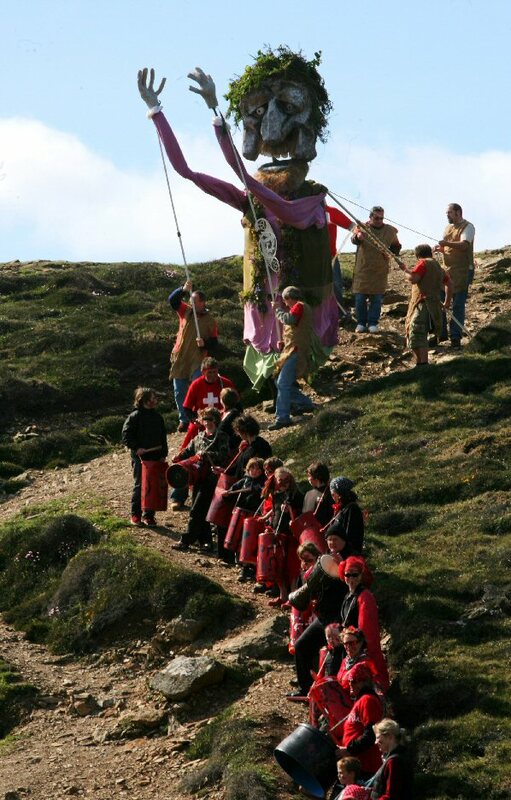 The Bolster Pageant has been staged each May Bank Holiday weekend for the last 20 years on the cliffs at Chapel Porth Beach. The festival is held during the first May bank Holiday each year. web site! Iwill wind up being back again significantly more frequently. Agnes Bolster Festival | A celebration of Cornish music and the arts” Solar Shades on my own internet site. A truly spectacular event in a stunningly beautiful setting just above Chapel Porth. Sorry to hear that. Everything happened as planned on Saturday and Sunday.